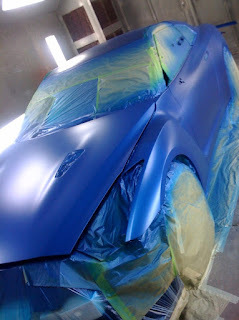 A sneak peak at the TV2 - Bayside Blue R35. TV2 is the R34 GT-R Blue . 2010 Nissan GT-R Laps Nurburgring in 7:18 !! !